Based on the preferences of travelers worldwide, today, once again, Mexico is 10th among the countries with the most foreign visitors according to the World Tourism Organization (UNWTO). For 11 years (2000 to 2011) Mexico was listed among the top ten most visited destinations in the world. Then, in 2013, the country placed 15th based on the preferences of travelers worldwide, and today, once again, Mexico is 10th among the countries with the most foreign visitors according to the World Tourism Organization (UNWTO). This confirms that tourism is of a high-priority for federal, state and municipal governments and the private sector, and that hospitality, friendliness, quality and service is required to support this economic activity that generates 8.5% of Mexico’s Gross Domestic Product (GDP) and 2.3 million jobs eign visitors according to the World Tourism Organization (UNWTO). The opinion in the media regarding this topic is that, despite the social and economic situation, international visitors are once again putting travel to Mexico on their itineraries. In doing so, they have managed to counter the effects of news related to drug trafficking, and tourism has come out on top. 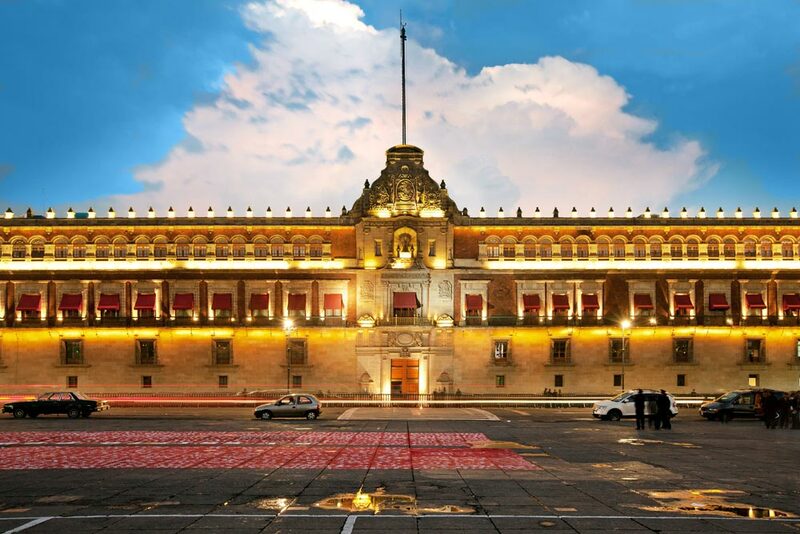 Mexico has many reasons to be on the list of the top ten most visited countries in the world. It offers 32 UNESCO World Heritage Sites, which positions the country sixth among those countries with the highest number of sites on the UNESCO list, behind France, Spain, Italy, China and Germany. 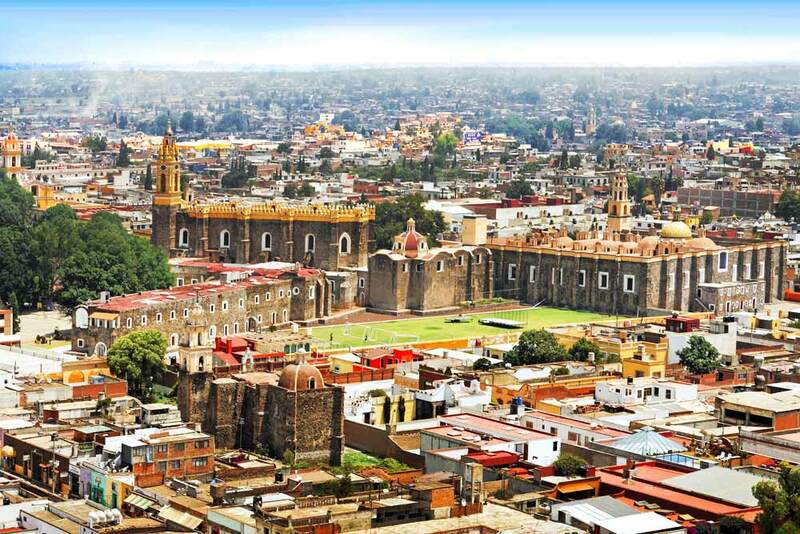 It is home to beautiful colonial cities, such as Mexico City, Puebla, Oaxaca, Queretaro, Zacatecas, Campeche and San Miguel de Allende, to name just a few. It surprises visitors with 83 "Magic Towns", charming towns recognized for their symbolic attributes, legends, history and traditional events. 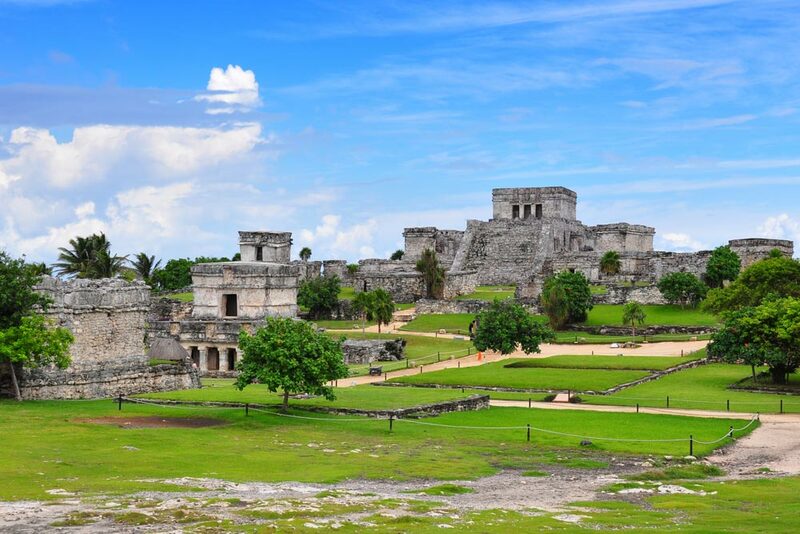 In addition, the country has 187 archeological sites that are open to the public year-round, including Chichen Itza and Uxmal (Puuc Route) in Yucatan, as well as Coba and Tulum in Quintana Roo. Amazingly, Mexico also has 41 biosphere reserves, 67 national parks, five natural monuments, eight areas dedicated to the protection of natural resources, 37 areas dedicated to the protection of plant and animal life, and a total of 18 sanctuaries. And let’s not forget about the beach destinations in Mexico. 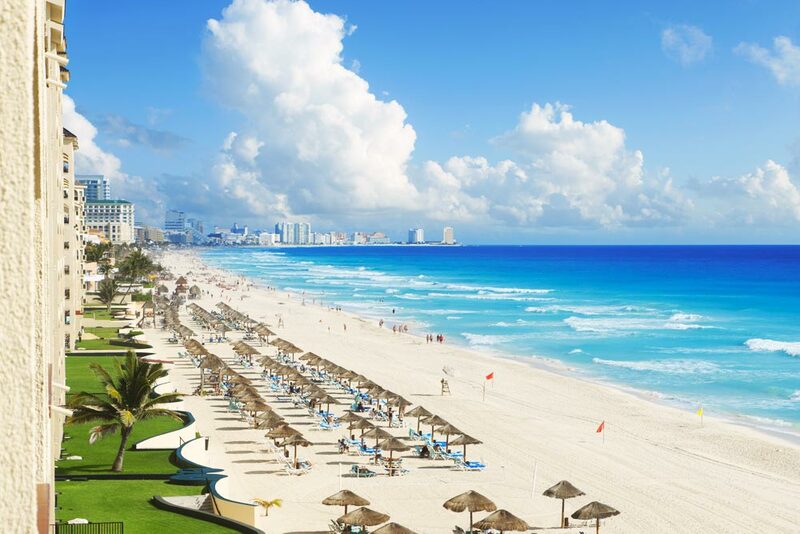 With spectacular natural attractions and first-class hotels, Cancun is a leader in tourism to Mexico and Latin America. 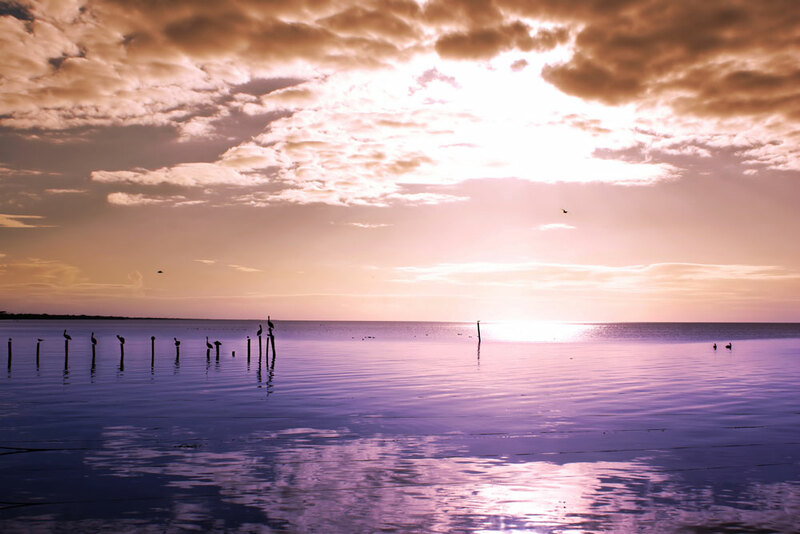 It is known for the beauty of its beaches, its proximity to the second longest barrier reef in the world, its mysterious underground rivers, and pockets of Mayan culture, as well as for many other reasons. When you consider all of the above facts, it's easy to see why Mexico is positioned among the top vacation destinations in the world.